The Texas A sian Republican Assembly of Austin is having a meeting 6:30PM, Wednesday September 19th, 2018 at Casa Chapala, 9041 Research Blvd. Suite 100 Austin TX 78758. This will be a special meeting with a free dinner buffet provided to all paid members. If not a member or you need to renew, just select the option in this Eventbrite RSVP. 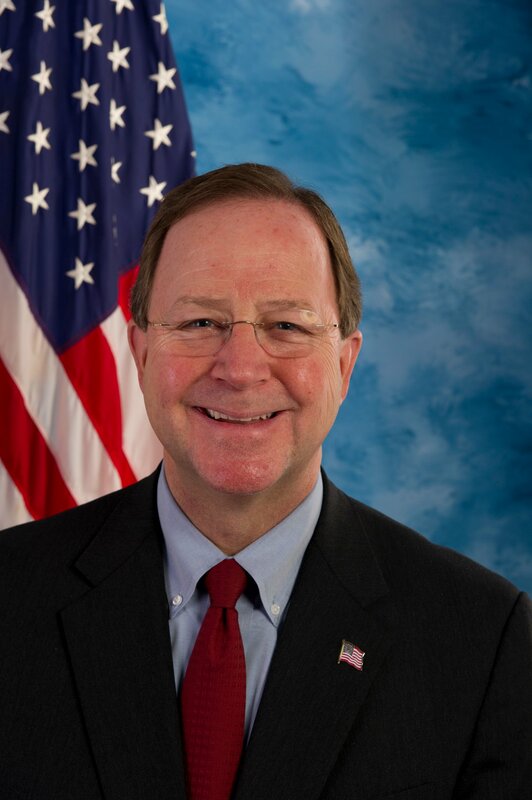 We will have House Congressman Bill Flores as our guest. He is the incubment for CD 17, serving northern parts of Travis county, Pfulgerville, Waco and College Station. Bill Flores is a ninth generation Texan, raised in Stratford, a small town in the Texas Panhandle. While growing up in this agricultural community, he learned the value of hard work, starting at age nine by working cattle with his Dad, followed by having his own paper routes, and working six days per week, 12 hours per day in the ag industry during his middle school and high school years. He became an entrepreneur early in life by starting a small cattle herd at age 12 which ultimately grew into the Rafter O Cattle Company, a partnership with his three brothers which at its peak owned over 500 head of cattle. He paid his own way through college, graduating with honors from Texas A&M University in 1976 with a BBA in Accounting. Worked for a “Big 8” accounting firm for a few years, followed by 30 years in the oil & gas business, 20 of which were in “C” level positions for public and private companies; culminating as President and CEO of Phoenix Exploration Company, one of the fastest growing companies in Houston during 2006-2008. In 2009, frustrated by the destructive legislation coming out of Washington, he retired from the private sector to run for Congress. In November 2010, he beat an incumbent Congressman by the largest margin of victory that election cycle. In Congress, he serves on the powerful House Energy and Commerce Committee; and in 2014, his House colleagues elected him to serve as Chairman of the Republican Study Committee, the largest and most influential caucus in the U.S. Congress. Lookging forward to seeing everyone there!